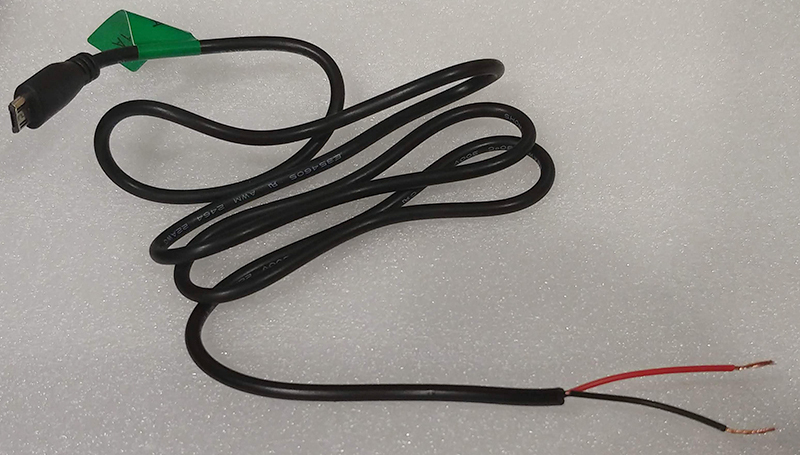 Below are the basic steps to modify the power cable that comes with the TL-FO-HD to work with the TL-RKPS-01. 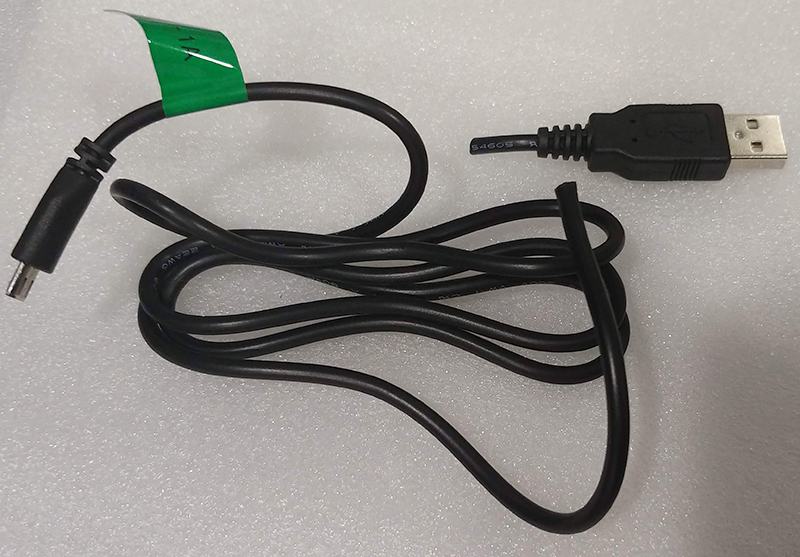 Take the USB cable out of the power supply box and undo the twist tie. Cut off the USB A (large rectangular side) end. Carefully cut away the jacket of the cable, then strip about 1/4 inch of the red and black wires. Insert the red wire into the right side (+) into a 2-pin terminal block for the TL-RKPS-01. Insert the black wire into the left side of the terminal block. 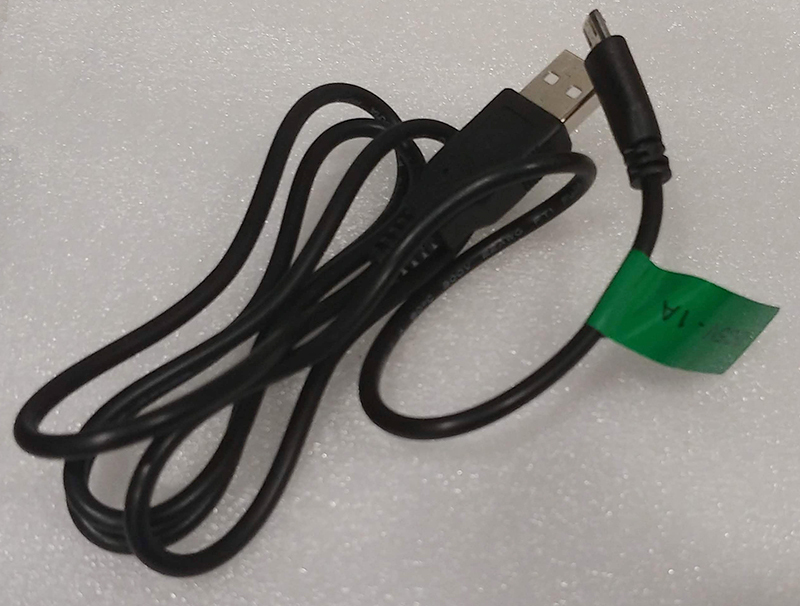 Don't forget to set the voltage output of the TL-RKPS-01 to 5V before connecting the micro USB B end into the TL-FO-HD.